The KardiaK Platform works through a deep neural network trained to detect hyperkalemia based on data from electrocardiograms (ECG) similar to those captured by the Company’s KardiaMobile and KardiaBand devices. Potassium chloride is an oral treatment indicated for the treatment and prevention of hypokalemia (low potassium blood levels) in patients who are on diuretics, and when dietary management with potassium-rich foods is insufficient or diuretic dose reduction is not possible. After 12 weeks, 59.2% of patients treated with the study drug saw an increased blood bicarbonate of ≥4mEq/L or achieved a level in the normal range (22 to 29mEq/L) vs 22.5% of patients in the placebo group (primary endpoint; P <.0001). Lokelma is a non-absorbed zirconium silicate that preferentially captures potassium in exchange for hydrogen and sodium. Klor-Con Powder for oral solution is available as packets that contain 1.5g of potassium chloride (supplying potassium 20mEq and chloride 20mEq) in 30- and 100-count cartons. Initially, the patient experienced no complications. But approximately 12 hours following therapy, he awoke with shortness of breath and functional quadriplegia. 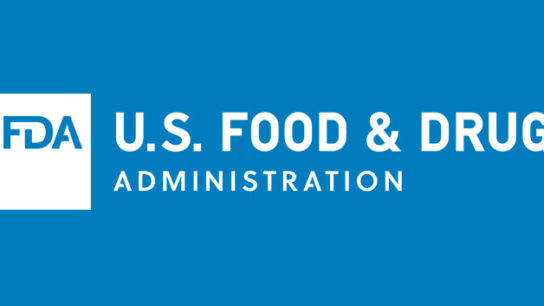 The Food and Drug Administration (FDA) has approved a supplemental New Drug Application (sNDA) updating the label for Veltassa (patiromer; Relypsa) for oral suspension. Nephcentric announced the launch of Ure-Na (urea), a new medical food for the management of euvolemic and hypervolemic hyponatremia, including syndrome of inappropriate ADH secretion (SIADH). 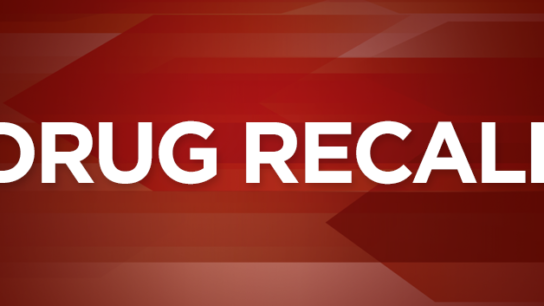 Hospira announced a voluntary recall of one lot of 50% Magnesium Sulfate Injection, 10g/20mL (0.5/gmL), 20mL single-dose vials.